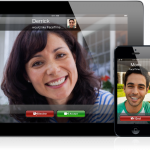 Home » Does Facetime cost money ? Does Facetime cost money ? This is a complex question which explains why one wouldn't easily find an answer on Google. The way Facetime works has changed multiple times over the past 12 months which will easily confuse people I’m sure. 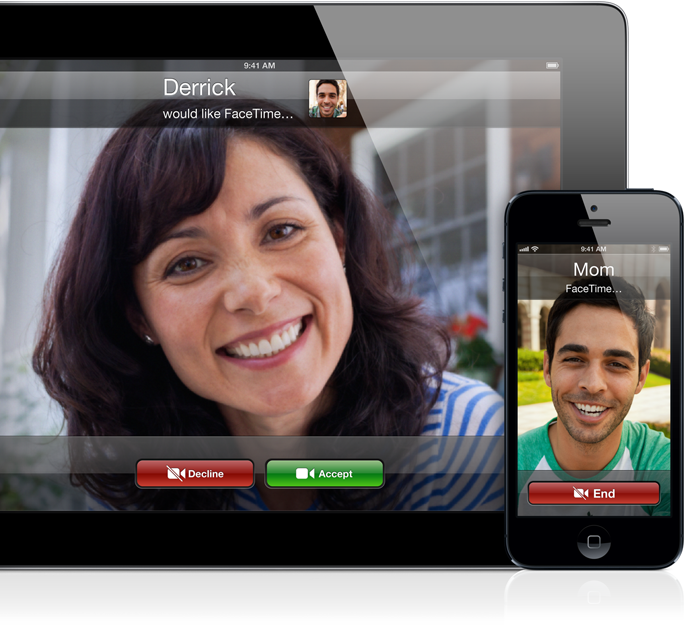 Before the iPhone5 & the current version of the software called iOS 6, the way Facetime worked depended on the device. Apple then added the option for your Apple ID to be used which opened up Facetime to WiFi only devices such as the iPad, iPod Touch & people using iPhones with mobile roaming turned off. This gave more credence to the idea that Facetime was "Free". The first thing to check is do you have iOS 6 on your iPhone (Settings --> About --> Version). If you are still using iOS 5, things work pretty much as above in the History section. If you have a WiFi only device Facetime is still "Free"
What’s Your Favorite Gmail Client On The iPhone? This site should include the date of the articles, without which it's useless. I see now from comments that the stuff on facetime is 3 years out of date. if facetime is used on wifi hotspot created by another phone does it cost other phone's data. My daughter has taken my mobile number to connect to facetime,will I be charged with any fees.